Every place has a story. From historic buildings that have stood the test of time to lush landscapes that demand to be explored, we capture the essence of any destination. Mobile-friendly. HDR Photography. Interactive hotspots. Check out the unique features that make 360° virtual tours exciting. Explore our past projects and see how we can bring your location to life. Contact us today if you have any questions or you’re ready to get started. We look forward to working with you. Hudson Falls Marketing, LLC is a Baltimore-based firm that specializes in the creation and deployment of high-end virtual tours. 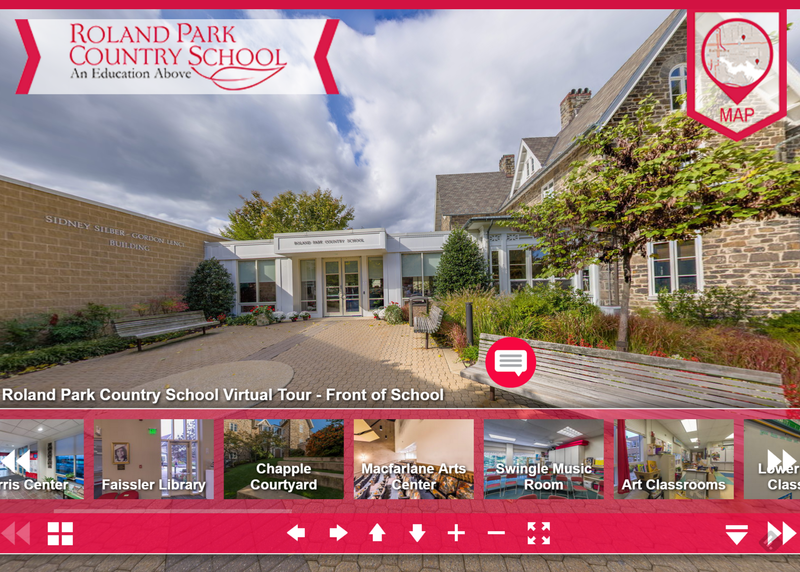 In a world where so many first impressions are made online, where customers want and expect detailed information at their finger tips, a 360-degree, interactive virtual tour is a must-have for any school, venue or destination. Each tour Hudson Falls Marketing creates is customized to meet the unique needs of the customer. From navigational hotspots to embedded media, we offer our clients many ways to engage and excite users. At our core, we are storytellers. Let us help you tell your story.